To look at them now, it’s obvious that they are two of the most positive, loving and grateful people you’ll ever meet. The smiles never leave their faces, and their eyes radiate kindness and warmth. 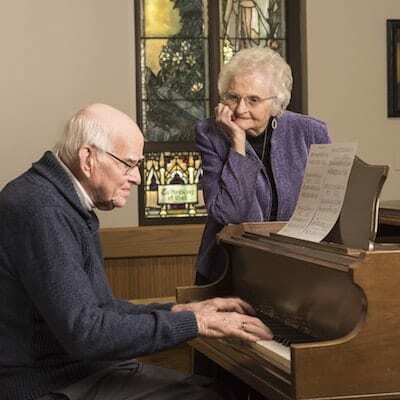 During their 63-year marriage, the Schaffners have enjoyed exceptional teaching and musical careers. 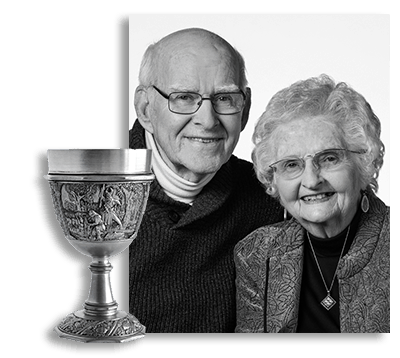 They’ve also raised three daughters and welcomed their husbands, delighted in seven grandchildren and two great-granddaughters, traveled and sung in the US and Europe, volunteered at their schools and churches, and made friends everywhere they’ve lived, including Pinehurst, their new home since 2016.